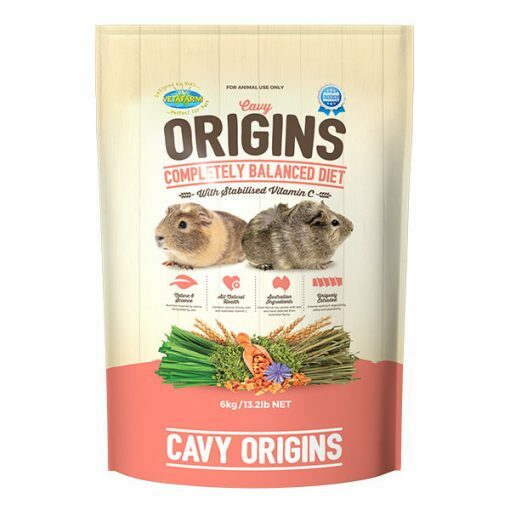 Vetafarm Origins Guinea Pig (Cavy) Diet | Topflite Ltd.
Cavy Origins is a completely balanced extruded pellet diet formulated by vets designed to meet the particular dietary needs of pet and breeding guinea Pigs. Contains stabilised vitamin c to prevent defiencies such as scurvy. High in fibre and extrusion cooked for optimum digestive and dental health. Australian made with fresh wholesome ingredients grown with love and hand selected from Australian farms. No by products. With all natural health support, the cavy Origins contains natural chicory root which helps to encourage beneficial gut flora and immune function. 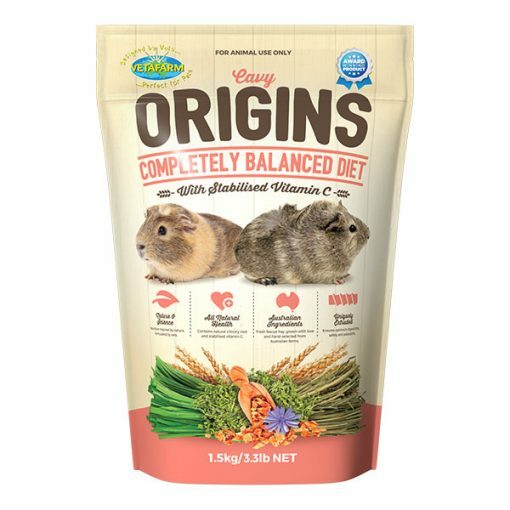 Use a completely balanced diet for pet guinea pigs when fed at a ratio of 75% High Fibre Hay, 20% pellets and 5% treats and fresh food. Recommended for: Guinea pigs as a completely balanced diet. 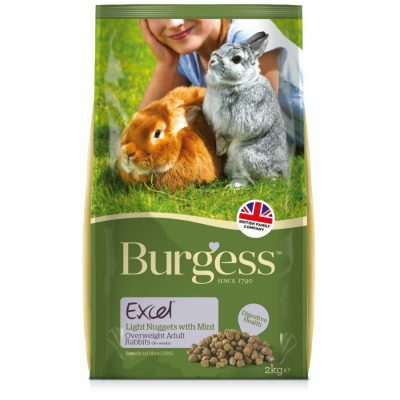 Also suitable for: Rabbits (with supplemented fescue hay). Key features: Completely balanced diet designed by vets. Contains stabilised vitamin C to prevent deficiencies such as scurvy. 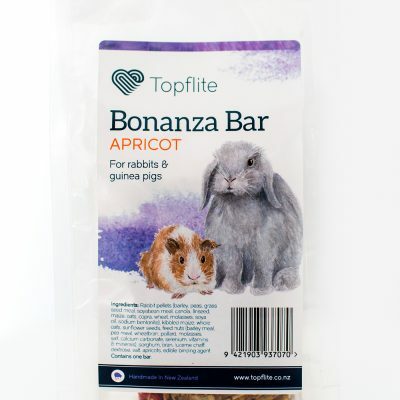 High in fibre and extrusion cooked for optimum digestive and dental health. Promotes long-term health and general vitality. 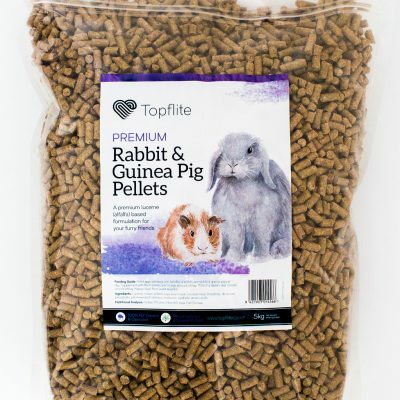 fed at a ratio of 75% high-fibre hay, 20% pellets and 5% treats and fresh foods.